Leeds is the largest city in Yorkshire and is famous for the university and the Leeds Festival which takes place annually, in August. It also has a thriving retail scene, popular nightlife and is home to many large parks and open spaces. 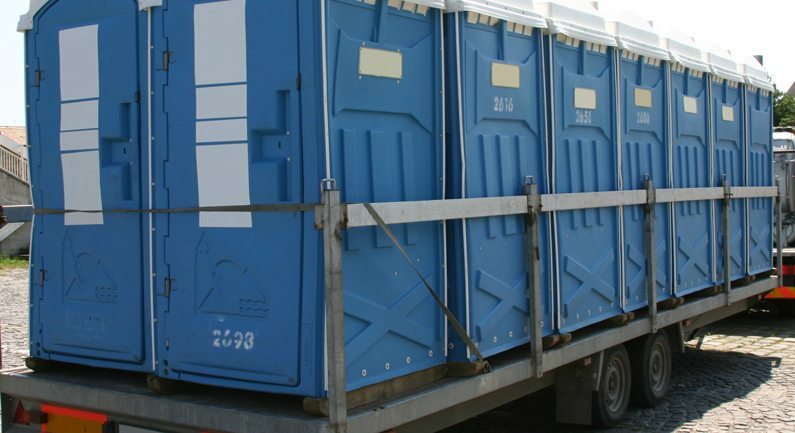 At large events, such as Leeds Festival, there is a requirement for a certain amount of portable toilets that should be present on the site. However, the number of toilet increases when alcohol is consumed. 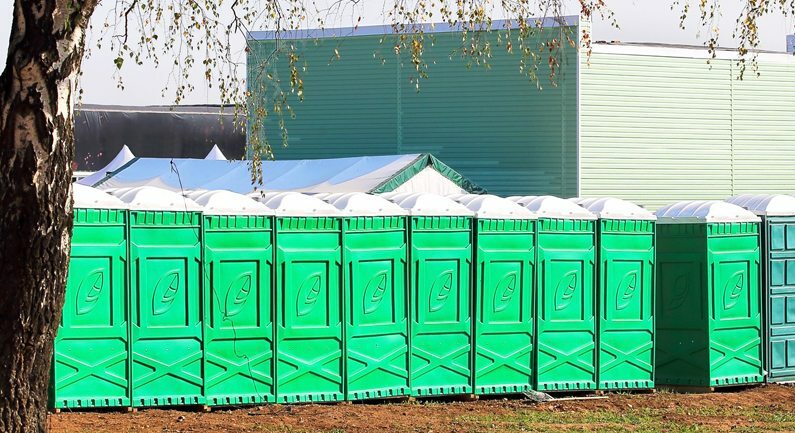 For example, if there is an average of 75,000 people attending a festival, for at least ten hours, with alcohol being consumed, there should be at least 702 portable toilets available. 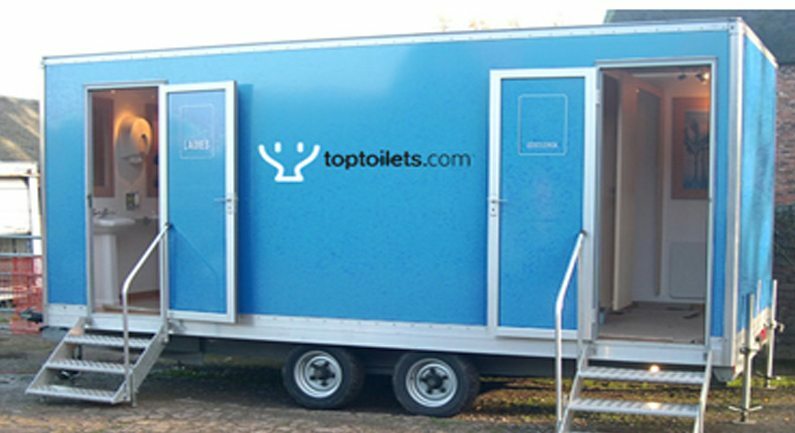 Here at TopToilets, because we have high availability on all of our portable toilets and welfare units, along with having depots all over the UK, hiring from us is stress free and straightforward. Want any more information on how we can help? Fill in our quick 1-minute form online, or give us a call on 0844 272 3070 today and have a chat with our expert team. The City of Bradford is located in West Yorkshire and has a population of 528,000 people. Bradford is home to various parks and open spaces, and is 8 miles away from Halifax. In 2015, plans for a ten-year regeneration project were announced in the city centre of Bradford. This included better road and rail links, improved public realms and the overall appearance of the city to be much more modern and aesthetically pleasing. The aim is for Bradford to be maintained to the highest possible standards attracting more sponsored events to take place within the city. When taking on large regeneration projects, such as this one, it is important that you’re working with a company who are reliable and can get the job done on time. Here at TopToilets, we know that it is crucial for you to comply with your duty of care and that’s why we work hard to make sure everything is delivered on time so you don’t have to worry. Our job is to make your job easier. It was announced, in 2014, that there was to be a £100million regeneration project in the area around the John Smith’s Stadium. It will be developed into a complex which includes 147 apartments, an air chimney, a ski slope, a hotel, a casino, restaurants, a bowling alley, nightclubs, offices, bars and a bingo hall. It is said to create up to 1,000 new jobs. 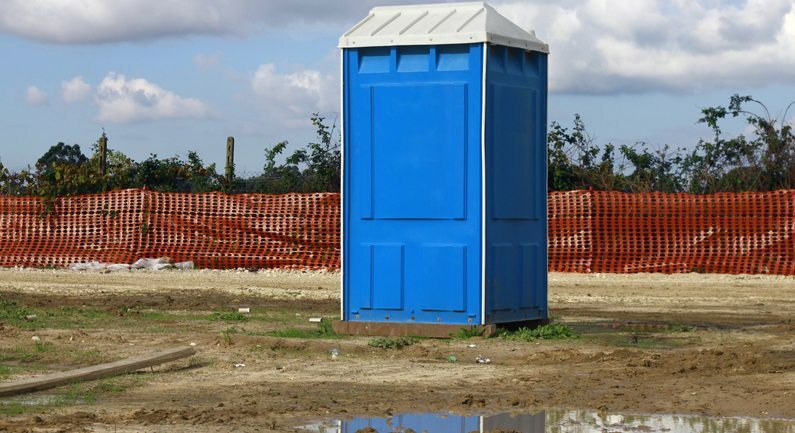 Large construction jobs, such as this one, require a certain amount of portable toilet facilities, by law, and TopToilets have been working with some of the best in the business and can offer the lowest prices, which makes your job much less stressful. This city in West Yorkshire is on the River Calder is located on the edge of the Pennines. Its most famous landmark is the Wakefield Cathedral which is the tallest spire in the whole of Yorkshire. There are plans to regenerate Wakefield, including the waterfront and build new residential, office and leisure buildings, along with a new gallery and centre for the arts. There has also recently been the completion of a rejuvenated public area in the town, improving the public spaces and refurbishing the streets. On large construction sites, like this one, the law states that there should be a set amount of portable toilet facilities for however many workers are on site, and they should be able to fit up to their elbow in the washbasins. Here at TopToilets, we are aware of this, and have high availability on all of our construction toilets, with depots all over the UK. We want to make it easy for you to focus on the job at hand and not have to worry about portable toilet hire. This spa town in North Yorkshire has a population of 76,000 people and is roughly 55 miles from the city centre of Sheffield. One of the most famous landmarks in Harrogate is the Montpellier Quarter which is where most of the town’s nightlife is located. There are a number of festivals that take place in the area throughout the year on an annual basis and Harrogate International Festivals is perhaps the most famous of these. It rakes in many visitors and therefore many portable toilet facilities are required. 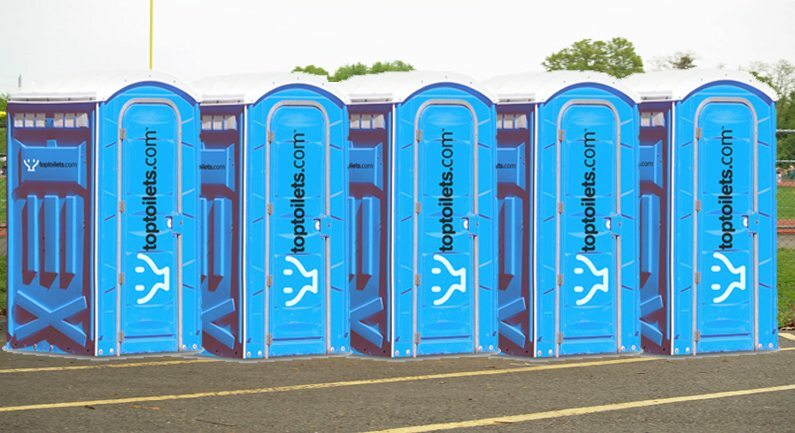 Portable toilet hire can be in high demand around peak times of the year, but that is never a problem for TopToilets because we have high availability on all of our products. That’s why we’re the number one choice for portable toilet hire in Harrogate, and in the rest of the UK! We have top customer service, top products and low prices. For more information, give us a call on 0844 272 3070 and have a chat with our friendly and expert team, or just fill in our online form for a quick quote.